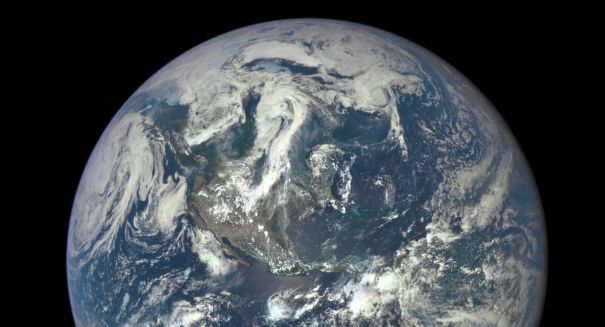 A worrying new poll shows that a huge chunk of Americans either buy into a "flat Earth" or at least have their doubts. Religion appears to be driving a lot of this new popularity in the Flat Earth theory, as it once again places Earth and therefore mankind back at the center of the universe rather than leaving it as a tiny spec drifting in a vast universe of mostly nothingness. The poll surveyed 8,215 Americans and found that 52 percent placed themselves in the “very religious” category.